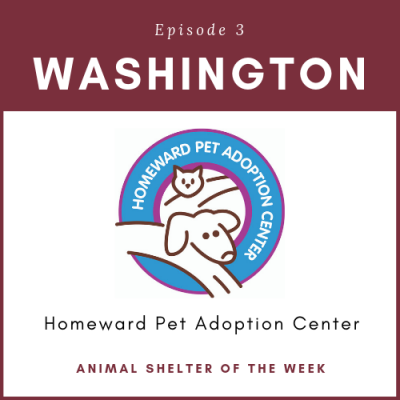 Jim Keller from Homeward Pet Adoption Center in Woodinville, Washington joins us today. Celebrating 29 years this year they have learned a thing or two when it comes to saving lives. Since their founding in 1990 more than 31,000 animals have been given a second chance. Through the hard work and dedication of the volunteers, they are able to save approximately 2,000 animals per year. 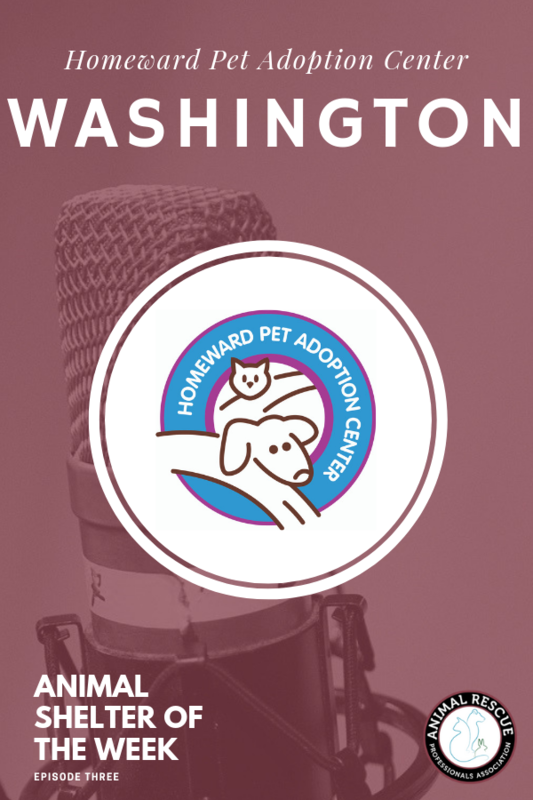 Jim talks to us about the life-saving programs they have in place to help the animals in their community. Jim shares with us the programs that have made the most impact and how having the community behind them has propelled them to the next level.